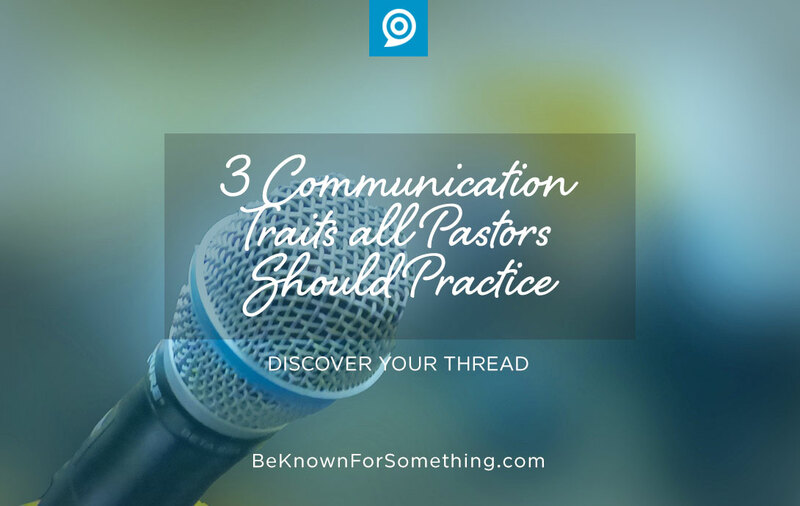 A great church myth is “all Pastors are good communicators”. This sadly isn’t the case. Pastors may love Bible study, love God, and love sharing what God’s teaching them, but a lot don’t have good communication skills. A good communicator works on their craft (on top of their subject matter). Ensuring that they engage, connect, and fully transport their ideas to another person or group in a compelling, motivating way. Some seem to do this naturally, but even after teaching Bible, speaking at conferences, and conducting workshops for almost a 20 years, I’m constantly trying to improve. I don’t get it all right, but I’m constantly learning and changing. Love people. Your congregation, community, and fellow leaders. 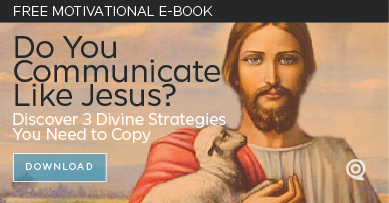 When the disciples asked Jesus what they should be known for, Jesus replied, “Your love for one another will prove to the world that you are my disciples.” A good communicator is the same. A Christian communicator NEEDS (double-fold) to love, listen, and learn from those around them. Many Pastors say they love, but many on their staff don’t feel it; let alone their congregation or community. When God gives you an intense love for a group of people, you want to engage with them. Communication is birthed from this love. Seek to discover and provide solutions quickly. Out of love comes inquisitiveness. When we love as God loves, we seek out issues that need resolution and we dedicate our lives to helping our audience improve with God’s help. Does your audience have concerns, pains, or goals? Good communicators ensure that they deliver solutions, comfort, and paths to help the people they love. Many sermons don’t concentrate on clearly converting the Word into solutions. Do the heavy lifting for your audience! You’ve studied the text a lot longer than them. Once God places something into your heart, reveal it as a solution so people will listen more. Tell stories that engage. Share a principle and some will listen; tell a compelling story and everyone will listen to hear its relevance. Use great storytelling techniques: reveal a Villain, a victim, and discover the hero. Make these characters relatable to your audience and you’ll grab their attention. Be careful of the length though. Often as communicators, we take too long to tell too much, so we lose the attention of too many. Tell a short story that leads to something you’ve discovered and they’ll remember the principles longer and utilize them since the stories are practical application. Let’s commit to GREAT communications. Love your community and congregation; engage them for the Kingdom.